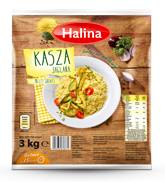 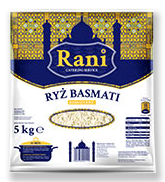 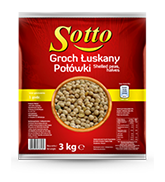 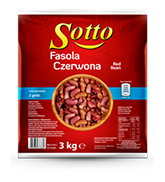 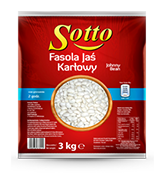 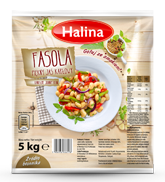 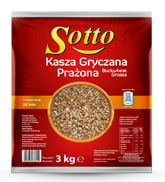 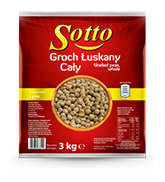 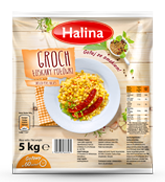 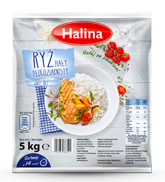 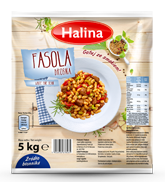 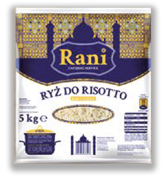 We offer direct supplies of rice, grits, cereal products and legumes in packages catering - bags foil 2kg, 3kg, 5kg and industrial - bags of 25kg, 50kg, big bags, containers - for wholesale distribution, catering, manufacturing, konfekcjonerów cereal products, industry , etc. 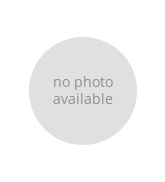 Terms negotiated individually on request in the form of email or telephone contact. 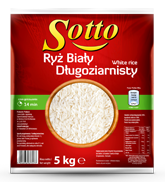 Inquiries should be directed to: Artur Pieprzowski - Head of Sales for. 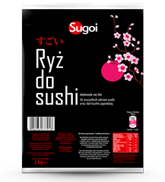 B2B and catering.